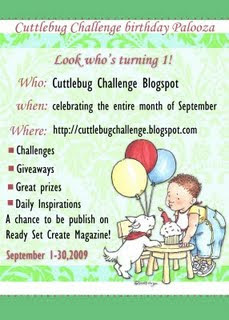 The whole month of September is the Cuttlebug Challenge Birthday Palooza! Each member of the design team is picking a different party theme for the month's challenges. Hopefully, You fab readers & challenge participants will play along too! There are all kinds of great prizes and exciting things planned. You can read all about it here. B) Sand it & fold in half. B) Lay the panel over the back of the folder (with no adhesive on the large full panel at all.) C) Adhere the back of the bottom strip to it. Step 4} Emboss the two side strips (1" wide x 5-3/4" high.) Sand them & fold them in half. Step 5} Adhere the side panels to the front of the folder. Step 6} Wrap the two side pieces around the back (onto the full back panel.) Then you've made a frame on the front & a pocket on the back. Step 6} Add White Sakura Souffle pen details. you always astound me, this project is no exception! The leaves are gorgeous, and I love the concept!! Mel this is definitely over the top GF I love it and I am going to have to try your tutorial wonderful pocket type card hope to try it today. Wow! Your projects are always amazing and delightful! Love every single detail and thanks so much for telling us all your secrets! Whoa, Mel! You always take it up a notch! This is such an incredible take on an invitation and a party!! Can I come? Mel, what a neat idea! I'm planning a craft-together too and this would be great for the person who picks the right number! Those leaves are absolutely gorgeous. Totally beautiful in that Mel fashion. 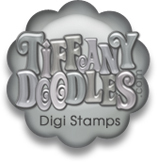 I hope I get one in the mail one day for a stampin partay at your house. Gorgeous gorgeous gorgeous. Colours are beautiful. As usual, you make me jealous, envious and awe inspired. What a fabulous idea, a gorgeous project, and a great tutorial! You are so awesome to share this with people! fantastic as usual! I love it! thanks for the tut! Wow, Mel!! Simply stunning...in every way! This is awesomely beautiful! I would have never thought of something like this! Thanks for the wonderful tutorial also. I will be using it! True :) from: "True's Gifts From The Heart"
Wow! Amazing invite. Thanks for sharing. Seriously, Mel, my jaw dropped. And stayed there for quite a while. I even called dh in to have a look (yes, he thought it was pretty cool too). I found your blog via a link from Mo's Digital Pencil, I'm glad I visited, your blog is great and I will be back to look in more detail. Thank you for sharing your genius! Wow, this is so gorgeous! 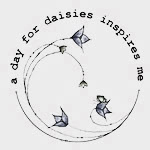 I just happened to find your blog and you do incredible work...thanks for the inspiration! Stunning card, Mel. It is absolutely gorgeous. You did a fab job! this is my FAVORITE MEL! I think it is whimsical and totally totally out of this world.. has such a "fantasy" feel to it! I think u can add this as one of your most-est beautiful cards! mel this is gorgeous and amazing and inspiring! you are so .. creative isn't even the right word! Your ideas span so many genres. I love getting your posts, truly look forward to them. I won't be crafting until October because of school...but when I do..I'll have your blog up and try some. Thank you SOOOOOO much for all that you share and encourage us to do. You have such beautiful "art". This is just beautiful. You really are the queen of tutorials! 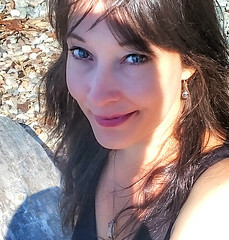 wowza, isn't your blog just a treasure trove! this is a beautiful project....gorgeous leaves! Thanks for sharing! The colours on the leafes and the whole pocket card! That invitation is absolutely amazing!!! Your tutorials are always so clear and give me so much inspiration. 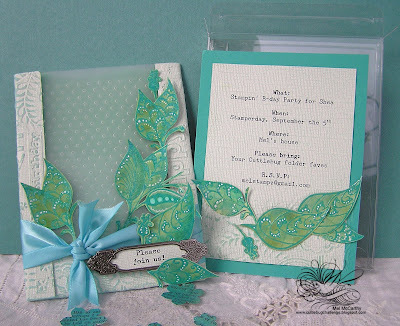 This is a gorgeous invitation! Oh my Mel. Heart stopping...nuff said. Positively gorgeous! Just so elegant!